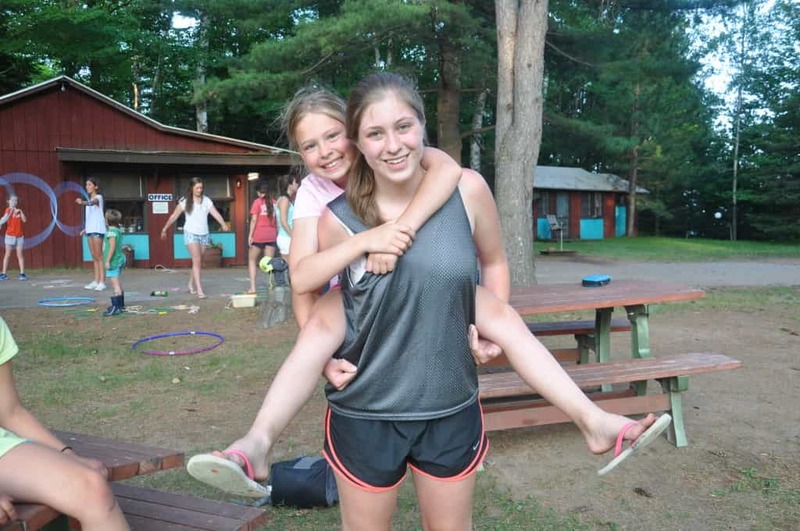 Camp Woodland | How Will You Thrive this Summer??!! ~Natalie B. How Will You Thrive this Summer??!! ~Natalie B.
and get tagged the most on your Instagram photos (#60days!). For me personally—and, I’m sure, for a lot of others as well—it means taking little moments for myself to reflect on past and future summers. Not only does doing this help keep my sanity in tact for final exams, but it helps ease my restless eagerness to get back to the north woods. As always, my mind naturally wanders to the theme for this summer — “Where I Thrive in 1-5” — and what it means to me. What strikes me most about “Where I Thrive in 1-5” is that it isn’t a theme that only applies to this upcoming summer. Rather, it’s relevant to the Camp Woodland experience as a whole. There have been endless conversations — both within summer camp communities and outside of them — about how school, while a fundamental factor in the growth of one’s character, can certainly be supplemented by other learning environments. Undeniably, a more traditional education offers foundational knowledge necessary to understand the world around us; however, there are other settings that teach us helpful rudimentary skills and simply don’t get the same recognition. Camp manifests this idea in the most perfect way — that a child or teenager can thrive not only within school, but also outside of it in environments that are equally conducive to his or her individual and intellectual development. Education is a valuable and cherished privilege, and — as an aspiring educator — I will be the first to admit and endorse that idea. At school I’ve learned a multitude of things: from reading and writing in kindergarten to calculus and European history in high school. We are told, time and time again, that the world holds these things to the highest esteem. However, within the same span of years as my formal education, I have also learned how to not only respect adversity, but to treasure it. I have learned how to succeed creatively as well as scholastically, and that weaknesses can become our greatest strengths if they are guided with care and passion. I have learned how leadership can shine through in hundreds of unconventional ways, and that it is possible to have two homes and sisters that were borne not of blood, but of the deepest friendships. And I have learned all of this not through school, but through camp. Camp is where people of all ages can go to learn that thriving and succeeding can be measured by so much more than academic standards. You can explore dozens of different activities and hone hundreds of different skills, but it all boils down to one thing: you will discover that you have more potential than you ever thought possible. 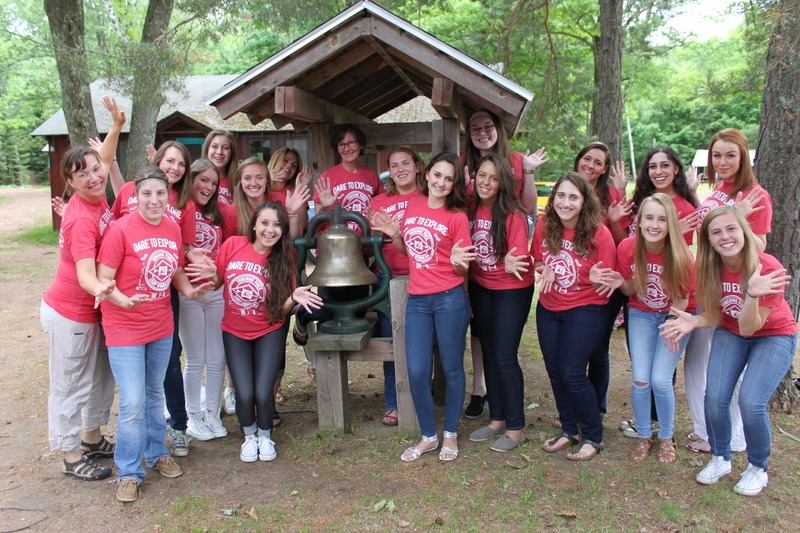 Camp is not only the place where you will thrive in the summer of 2015, it is the place you will return to time and time again to find how you have grown and evolved into the person Camp Woodland shaped you to be — someone who flourishes with the help of skills and experiences that you gain in the summer and carry with you into the fall, winter, spring and years to come. For me, “Where I Thrive in 1-5” isn’t limited to this summer because — like so many things at camp — the memories I make and the abilities I gain during those six weeks are unlimited; this idea was just as relevant during my first summer as it is for me today, thirteen years later. So as you’re Skyping, texting and Instagramming your little heart away, be sure to take a moment out of your day to think about how you can thrive this summer, whether it be trying a new activity or stepping up as Team Captain during Olympics. 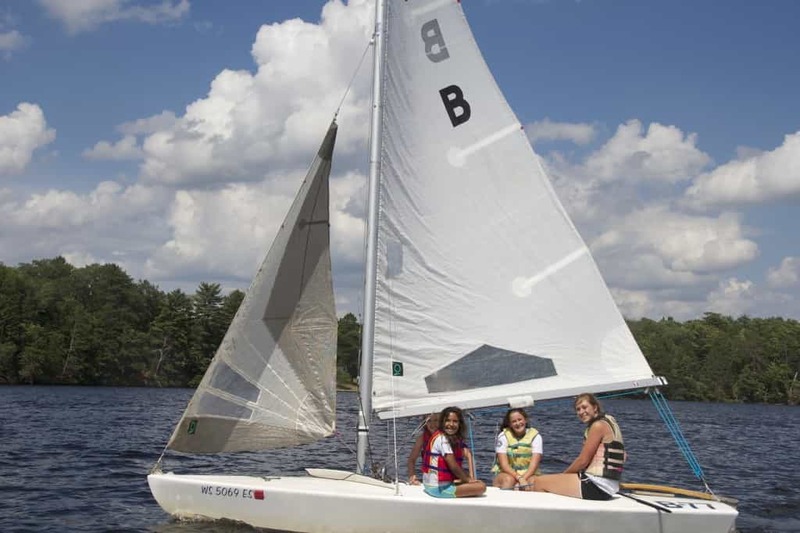 Because camp is right around the corner, and the opportunities you seize this summer are sure to last a lifetime. All We Can Be In 1-3! Campers say the darndest things! We Will Thrive in 1-5! Where am I at Camp?! Where I Thrive in 1-5! © 2019 Eagle River Camps All rights reserved. Sitemap. Website by 829 Studios.